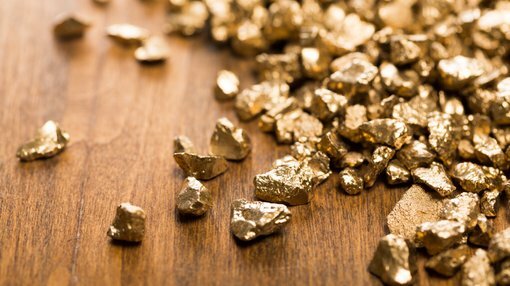 Okapi Resources Limited (ASX:OKR) today updated the market with an operational update on its Mambasa Gold Project, as well as providing an update on its legal due diligence at the Katanga Cobalt/Copper Project. Western Australian-based Okapi is focused on the discovery and commercialisation of the above mineral deposits in the Democratic Republic of the Congo (DRC), as well as its Crackerjack Project in WA. With a team of professionals having an exemplary record of success operating in those locations, OKR’s primary objective is to discover and develop mineral resources from its current portfolio. The company has carefully selected its initial projects that come with historical workings and excellent results. OKR reports that it has now collected some 499 infill soil samples, including 12 rock chips, and 24 QAQC (quality control/quality control) samples. These samples are being prepared on site for a duplicate to be left with the local Mines Department, as is required by law, with all 499 samples being readied for transport to Lubumbashi for sample preparation at ALS Laboratories Lubumbashi and forwarding to ASL South Africa for determination of precious (gold, silver) and other pathfinder elements. The company will provide results as soon as they are received and analysed by senior technical staff. 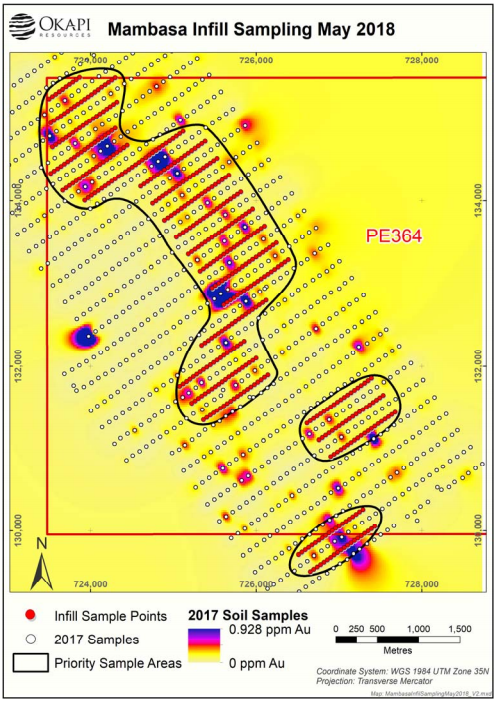 It is hoped that results of the infill soil sampling will allow targeting of scout drill holes at the project which will be undertaken in the next phase of exploration work at site. OKR has now secured a further extension to finalise legal due diligence, having up to 180 business days from the original agreement date of 18 January 2018. This extension was mutually agreed with the vendor, Rubamin FZC, UAE and its DRC subsidiary, Rubaco Societe a Responsabilitee. It will provide additional time to present the legal documentation required. OKR confirms that it remains positive about the technical aspects of the two projects and will continue with limited ongoing field work to further assess the assets. Further, OKR is pursuing a growth strategy that aims to appraise and secure further exploration and development opportunities within gold and mineral endowed districts.